Loading Images in UICollectionViewCell: Naive to the Clever. 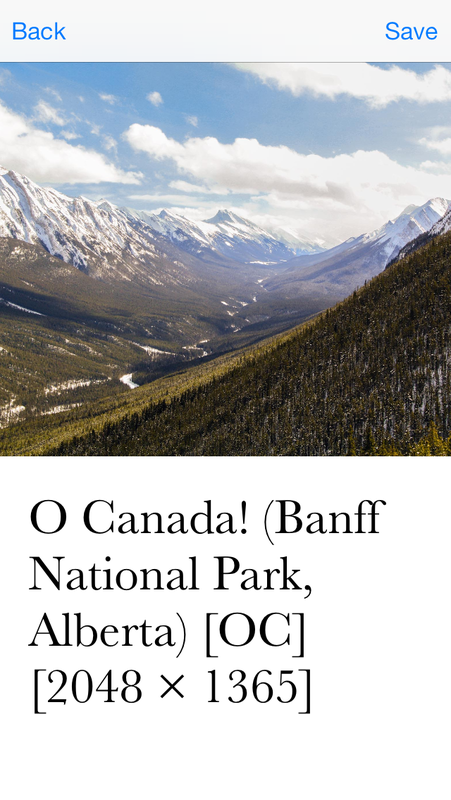 I’m working on an iOS app called Scenery. It pulls images from /r/earthporn via imgur’s API. 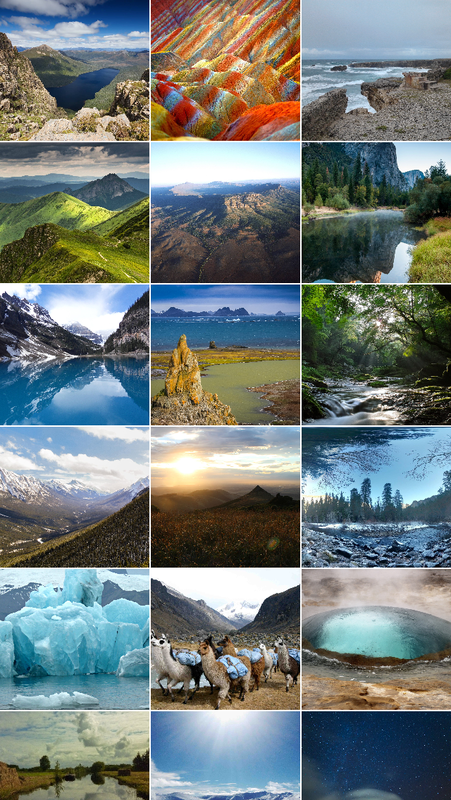 It’s a simple 2 screen app that uses UICollectionViewCell to display images in a grid format. I went through a few code iterations in getting the images to display. Let’s go through them. This works as expected except that it’s a synchronous request. This means the screen is blank to the user until all the images have been downloaded and displayed. In this case, each API request to imgur is returning 52 images making for a poor user experience. What’s obviously required here is to first load the screen and then download the images asynchronously. I’m now downloading the images asynchronously with downloadImageWithURL:. Great! Now the screen loads first and I can see the images pop up one by one as it finishes the download. However, every time I scroll down the screen and up again, the app re-downloads and re-requests the images again. Not great. Note that all of this action is taking place in – (UICollectionViewCell *)collectionView:(UICollectionView *)collectionView cellForItemAtIndexPath:(NSIndexPath *)indexPath. So to deal with the multiple requests to imgur’s server each time a user scrolls up and down, I loaded all the images into a NSMutableDictionary as a sort of cache. The memory footprint is out of this world. On first load, the app consumes 300MB. When I load the 2nd page, it also doubles. Each subsequent page load adds roughly 200MB. As you might have guessed, it crashes once I tried running this on my iPhone. Using SDWebImage, I managed to reduce my memory footprint by 1 order of magnitude. And it does all the asynchronous loading as well.